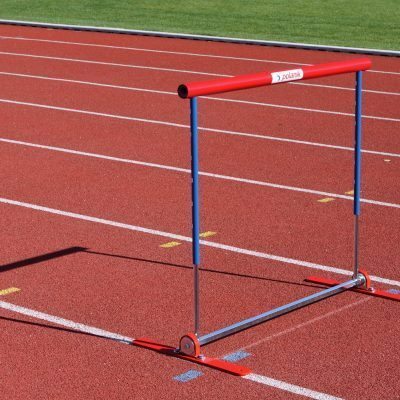 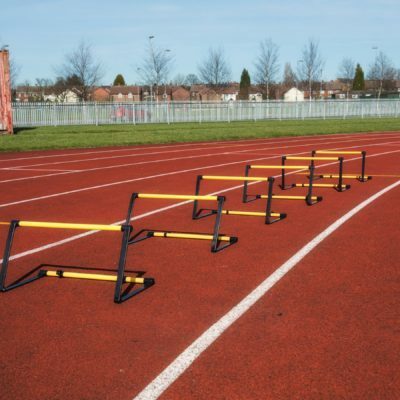 Athletics Direct supply the highest quality Athletics Hurdles. 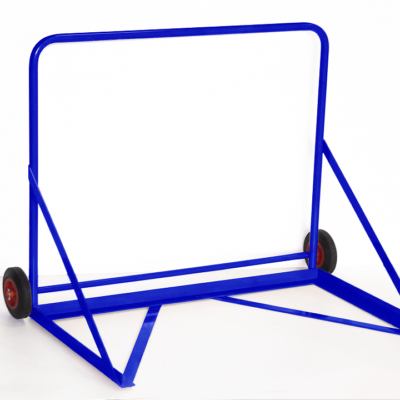 Perfect for using in competitions and training alike. 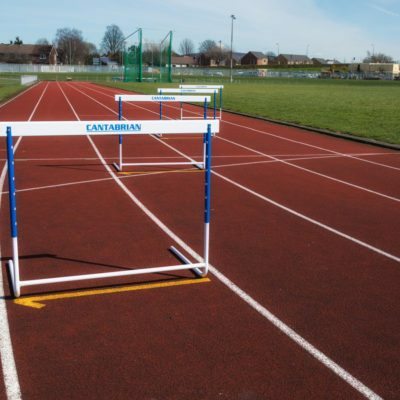 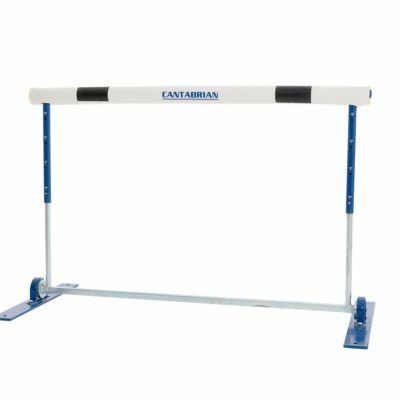 Our competition range includes a wide range of Polanik and Cantabrian hurdles. 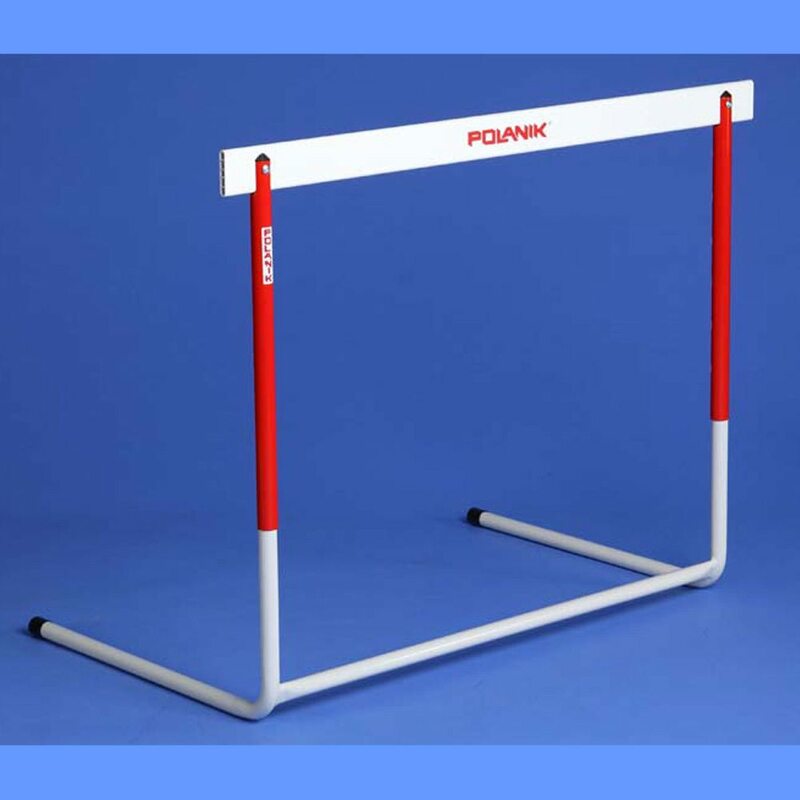 The Polanik brand is a worldwide recognized brand and IAAF certified on certain items (look at for the logo). 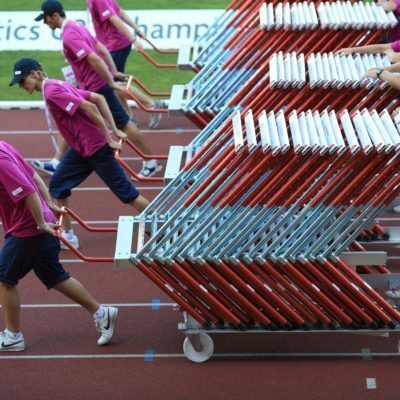 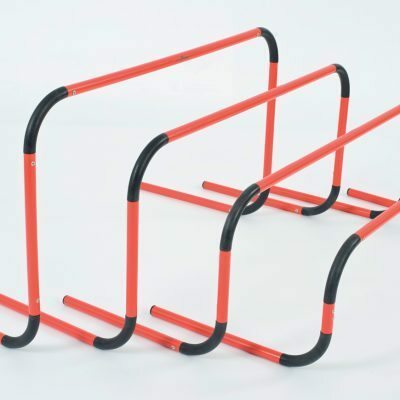 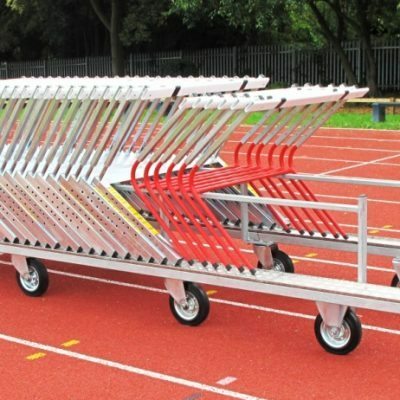 We stock 2 types of Polanik collapsible hurdles. 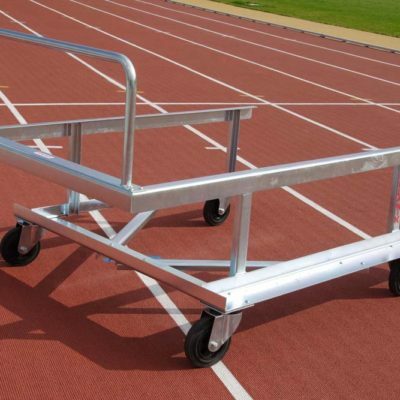 One made from aluminum and the other in steel-aluminum. 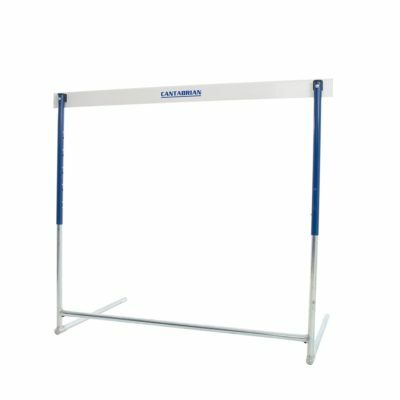 Both of these are IAAF certified products and come as top of the range items. 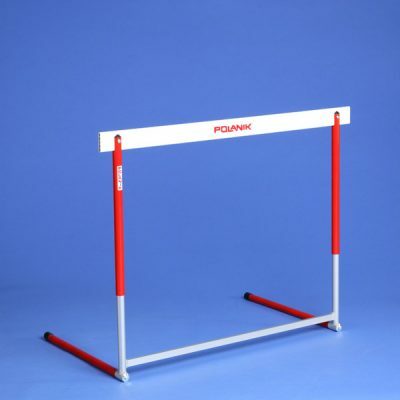 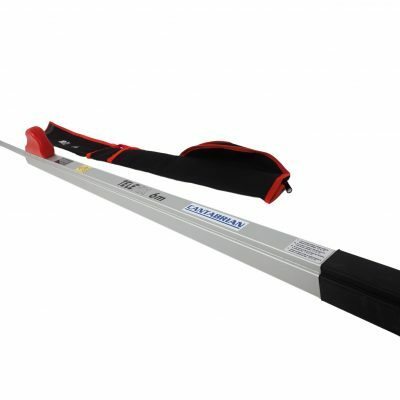 The Polanik Aluminium One-Piece Competition Hurdle is also IAAF certified and ideal for professional races. 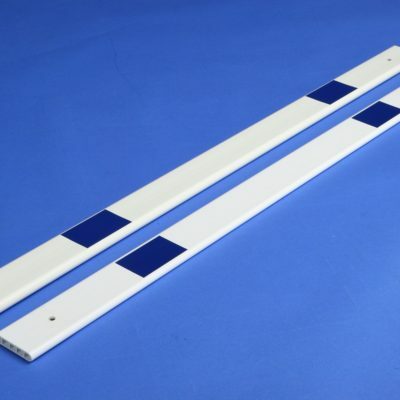 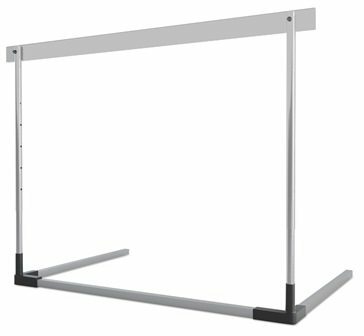 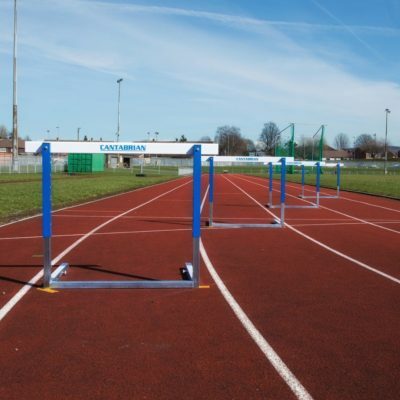 Also check out our Cantabrian All Aluminum Hurdles; they are designed and manufactured to a very high standard and fully comply with both UKA and IAAF standards. 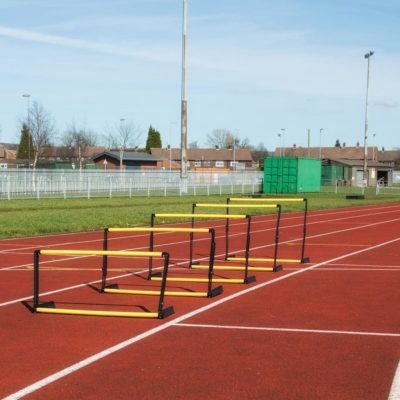 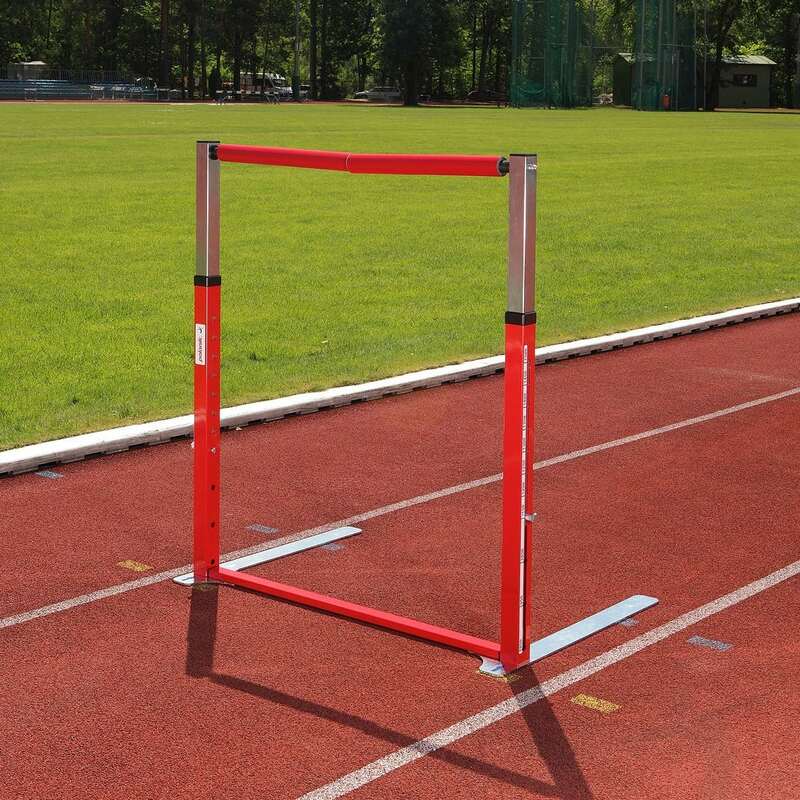 Our training range includes one-piece, collapsible and also the hugely popular, self-return hurdles. 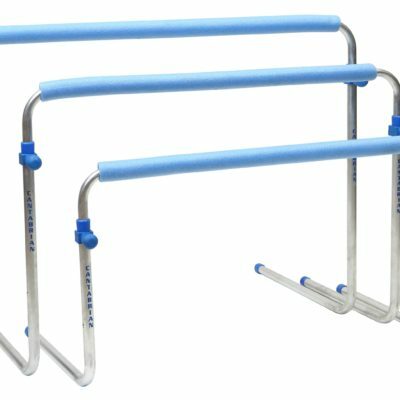 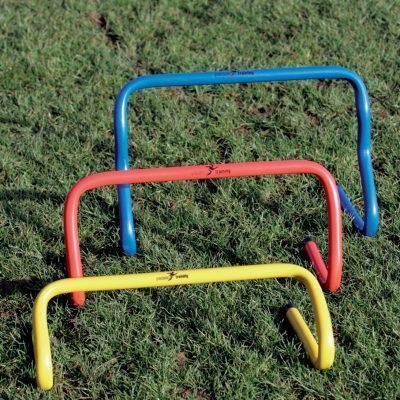 We also have agility and speed hurdles which are great for acceleration and quick movement training for team sports like football and hockey. 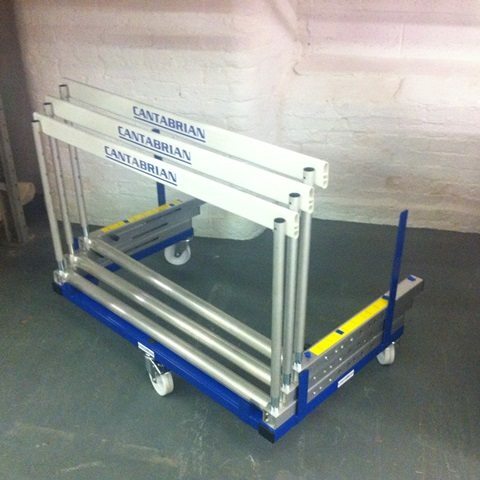 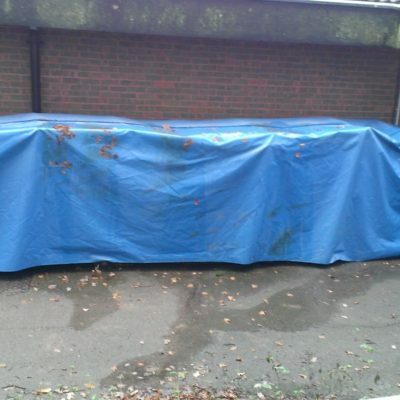 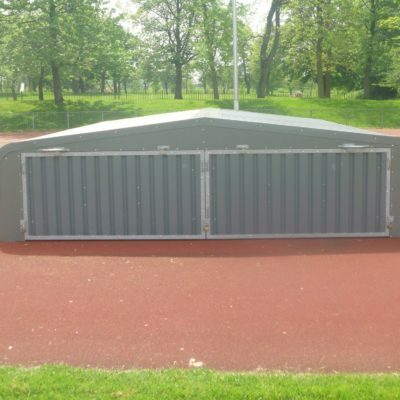 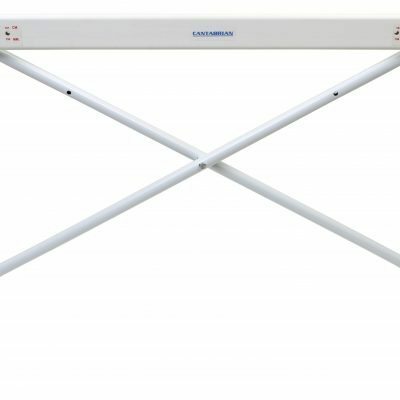 On top of this we also provide covers, shelters and trolleys, making storage and setting up much easier and quicker.